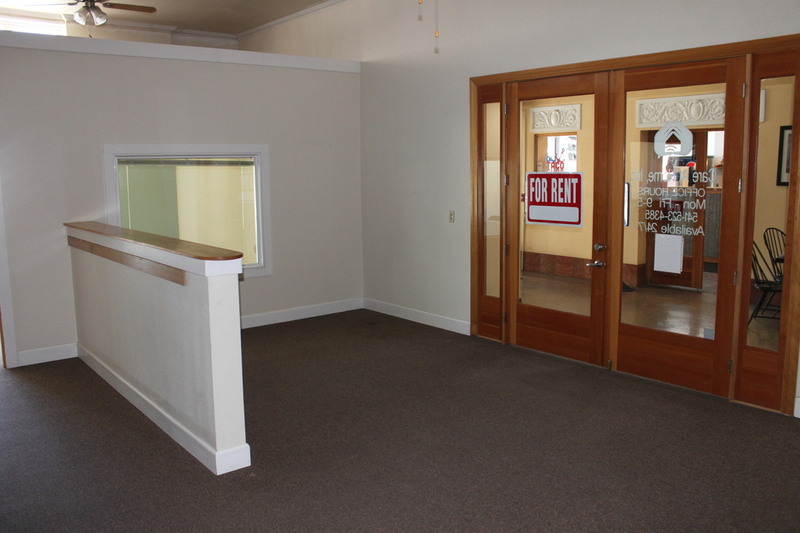 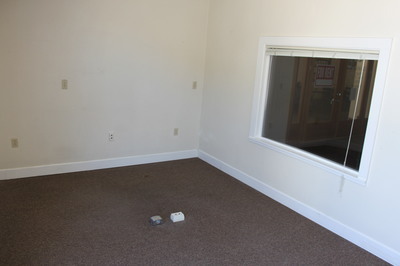 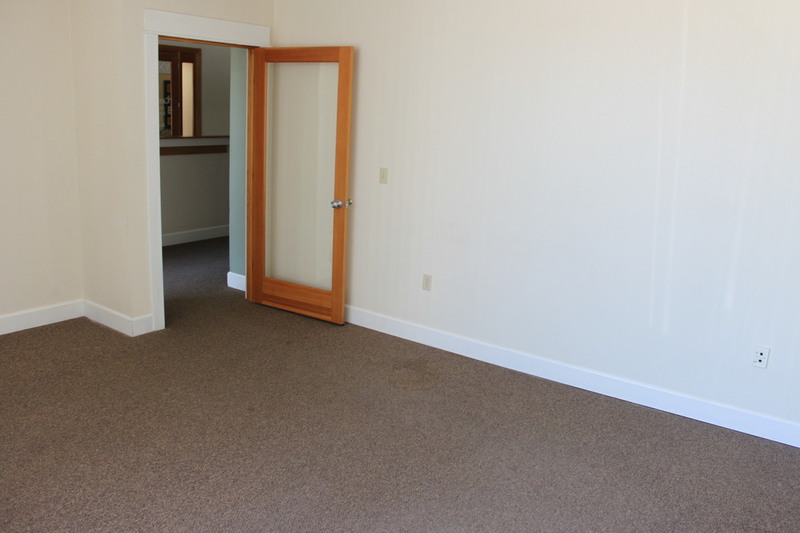 This roomy suite is accessed through the front doors of the Baker Tower on the Main Street side. 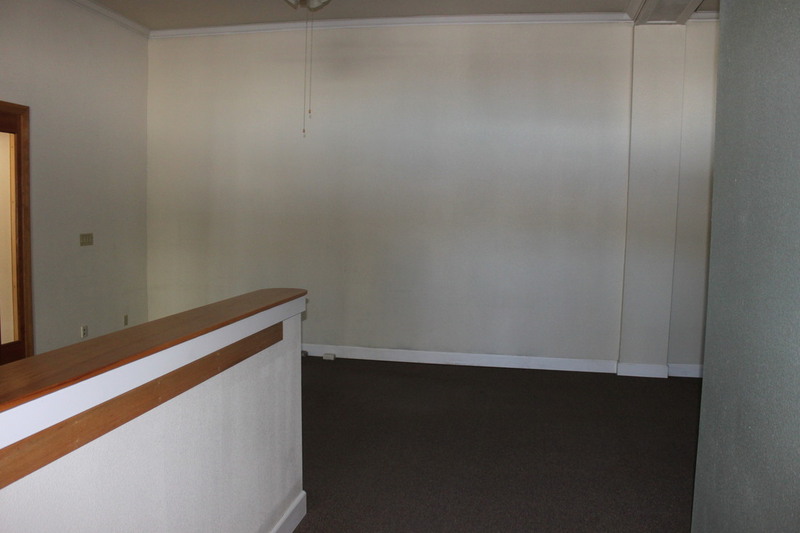 With lots of street frontage and plate glass windows, this suite is very visible, ideal for office with walk in business. Schedule a tour of this space and make it your own. 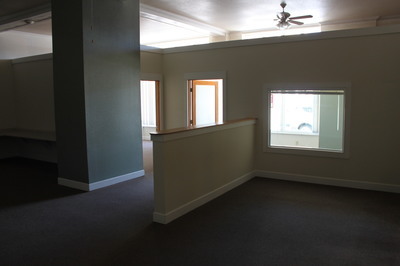 $580.00 per month on a 3 year lease or available on a month to month basis.